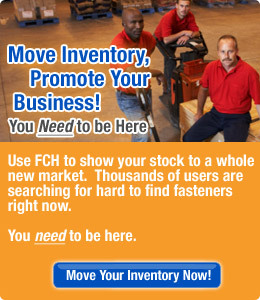 Home > Fasteners by Commodity Type > Safety Equipment by Fastener Type > Hand Protection, Gloves etc. Hand Protection, Gloves etc. available in the following materials. Hand Protection, Gloves etc., Rubber, Buna-N etc. Hand Protection, Gloves etc. available in the following US/Imperial sizes.